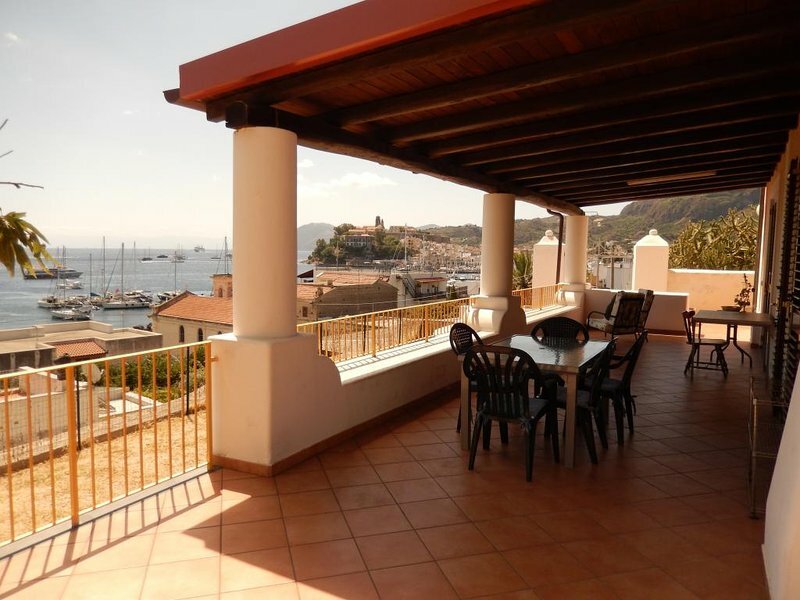 Villa panoramica a 100 m.dal mare e 400 dal porto di Lipari: App. con 2 camere. 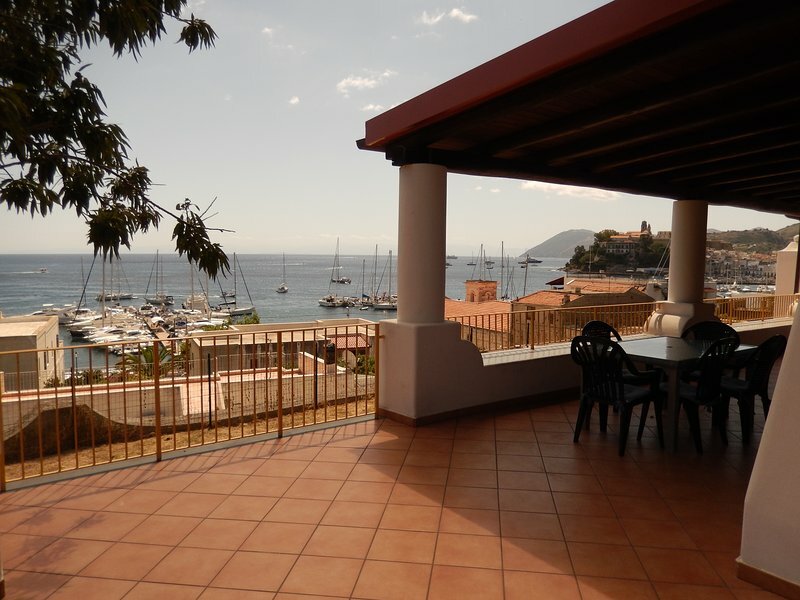 In the Via Crispi, near the villa, there is a stop for the shuttle buses that lead to the renowned beaches of Canneto (1.7 km away), Porticello and Acquacalda. The shuttle bus stop to reach other interesting places on the island is in front of the hydrofoil dock, 400 meters from the villa. 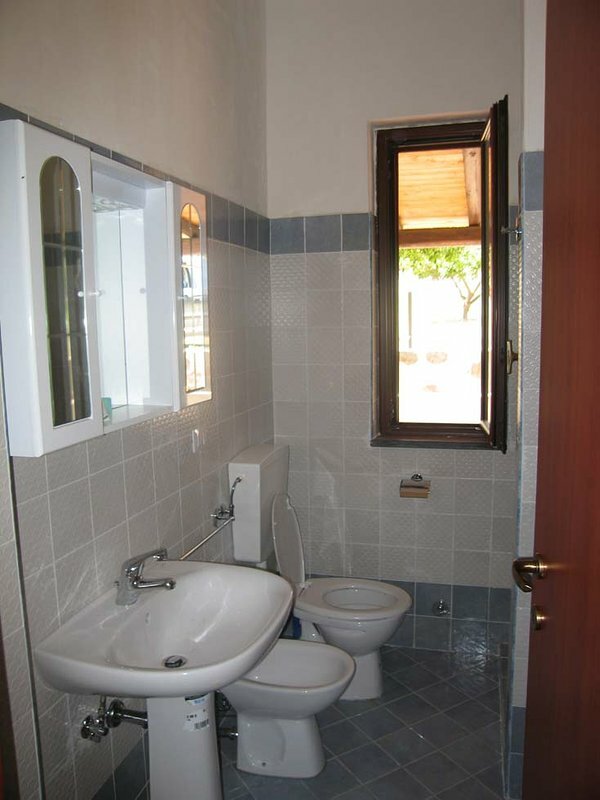 It is accessed from Via Crispi (about 60 meters from the villa), via a short, slightly uphill pedestrian lane. In the same Via Crispi, near the villa, there is a stop for the shuttle buses that lead to the famous beaches of Canneto (1.7 km away), Porticello and Acquacalda. The shuttle bus stop to reach other interesting places on the island is in front of the hydrofoil dock, 400 meters from the villa.